Known for it's excellence in luxury the Fairmont Pacific Rim is the perfect place to host your wedding with a gorgeous view of the North Shore mountains of Vancouver. With the ability to host intimate weddings of 20 guests up to 450 people for seated dinner and dancing with it's Star Sapphire Ballroom and it's Emerald Ballroom the luxurious hotel in the downtown core can be made to be a getaway in the city for you and your guests. Lavish decor and beautiful interior decorating make the canvas of the ballrooms yours to tailor to your heart's content. Coupled with the 5 star service that is known across the Fairmont brand you will do well to create an event all your family and friends will remember. Located on the harbour front and right next door to Canada Place there are countless options for your photography. With so much space available and beautiful views of the mountains no matter what time of day we can capture amazing photos with perfect lighting whether it's cloudy or sunny, rainy or windy we will get great pictures of your bridesmaids, groomsmen and flower girls, ring bearers, parents and formals of the two of you and your bridal party. We love to use long lenses, wide angle lenses, shallow depths of field and full frame images to get the best from the bride, groom and everyone at the wedding. 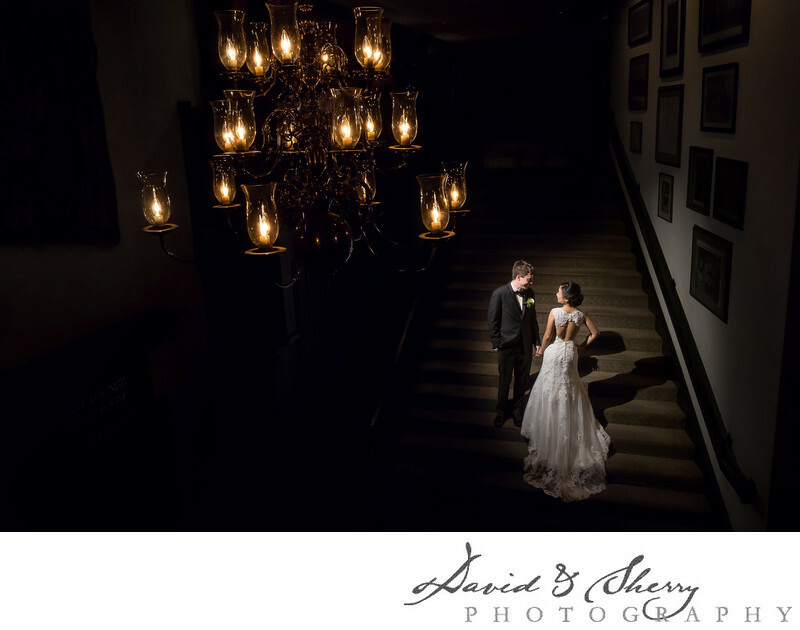 We are always using the best light available to us whether it is natural lighting or we bring flashes and steady lights along with us to create the perfect mood for your wedding. We want your album to be timeless in it's appearance and look as good 50 years from now as it does today. Have a look through our portfolio to see why we love wedding photos at the Fairmont Pacific Rim in Vancouver. Location: 1038 Canada Pl, Vancouver, BC V6C 0B9.